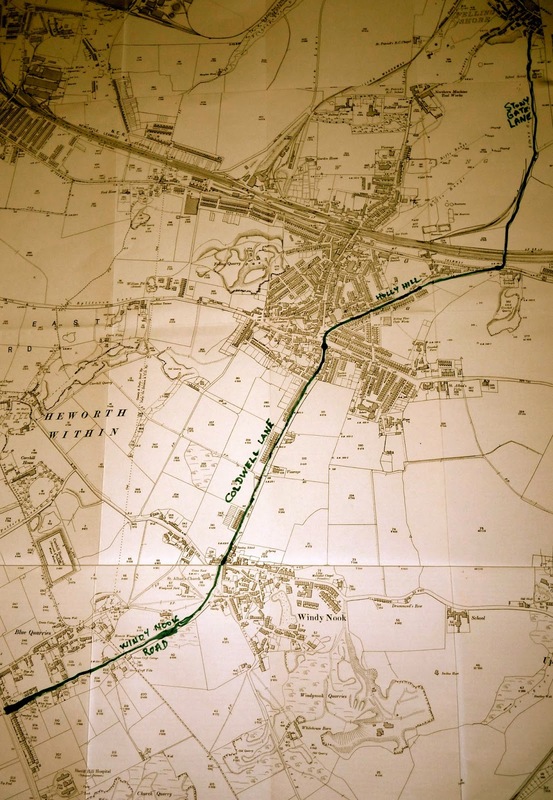 Once the turnpike road, Sunderland Road, was built the route from Heworth Village went along Sunderland Road Villas...the clue is in the name. Then in the late 1950's The Felling By-Pass became the route. That it should be called a by-pass beggars belief, seeing how it doesn't by-pass but rather splits The Felling in two, specifically Low Felling, Heworth and Wardley. They should perhaps have known that the area hugging the Tyne was soon to become almost completely devoid of industry and that could have been the route to PelawHebburn, turning then south east to Sunderland. There's some who would question, though not I, the need for any kind of fast route to Sunderland.